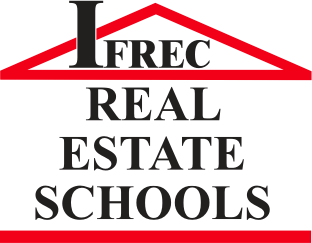 72 hour in-depth class covering the areas of concern to real estate brokers; Appraisal, Finance, Investment and Business Management. This course provides the basic knowledge by which brokers can conduct their business in a competent, ethical manner.  *Tuition includes textbook and 2 day IFREC State Exam Prep Course.